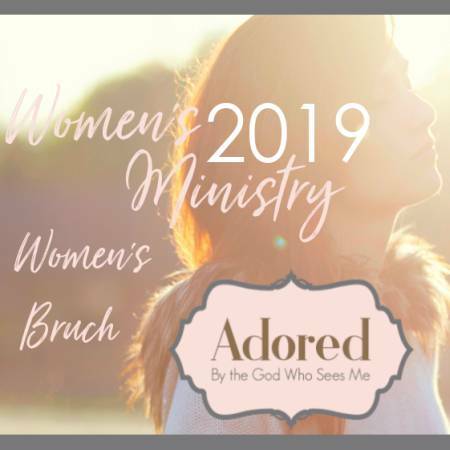 The New Song Women’s ministry is excited to invite you this year to our Women’s Brunch on May 11th from 10:00am till 1:00pm. We welcome and honor all women to this event. We are delighted to be featuring Mandy Peña from Texas as our guest speaker. She’s an anointed woman of God who is a gifted speaker and worship pastor. 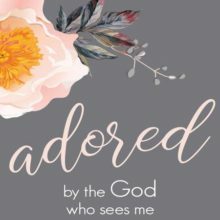 She will be sharing her story and embracing our theme: Adored by the God who sees me. She will also be our guest speaker Sunday morning on Mother’s Day. 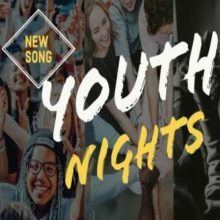 Additionally, we will have a full program you will not want to miss including live worship featuring Pastor Paul & Gerutha Greenidge and Marla Sampson. Tickets are on sale now after service in the church foyer. To avoid any seating issues on the day of the event we are selling the tickets with table assignments printed on them. If you have a desire for a specific table in the room, purchase your tickets as soon as you can as the placement is first come, first serve. There is a limited number of whole tables for sale. See the table guide at the Welcome Center starting March 17th or on the website for more information. In order to enhance the experience for everyone, please make arrangements for all children under the age of 13 years. There will be no child care. A regular Ticket may be purchased for young ladies 13 years and older. The event does not accommodate anyone under the age of 13. We look forward to serving you as you participate in this life giving event. The cost of the brunch is $20.